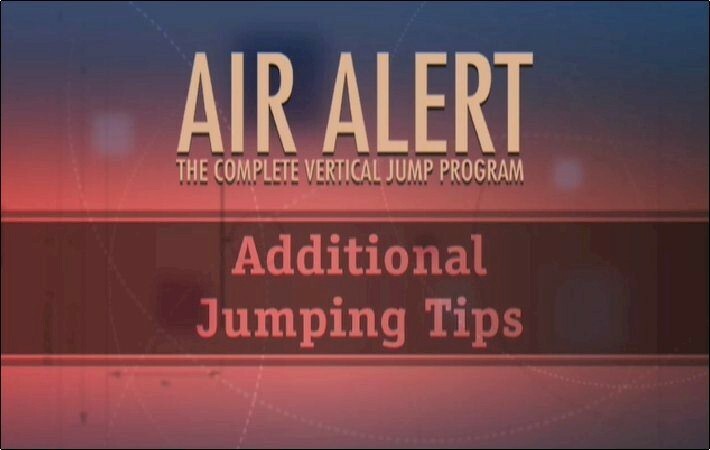 The additional tips section is broken down into written articles that specify additional things you can and should do to enhance your vertical jump. Instead of breaking down the articles into short video segments, we have added the full video stream here. Simply view the full Additional Tips video below. But make sure that you do read each article listed in this category. You will gain an even better understanding through by reading the material.